Reykholt is one of the most important historical places in Iceland and a cultural centre for centuries. Here was the home of Snorri Sturluson, the chieftain and historian, from 1206 until 1241, when he was slain by his enemies. Snorri Sturluson was Iceland’s greatest Saga writer as well as being an author and a great scholar. His most renowned works are Snorra-Edda and Heimskringla (The Orb of The World; Orbis Terrarum). “Snorralaug”, a thermal pool at the farm of Reykholt where Snorri used to bathe, has been restored and so has a tunnel he used to reach the pool from his residence. 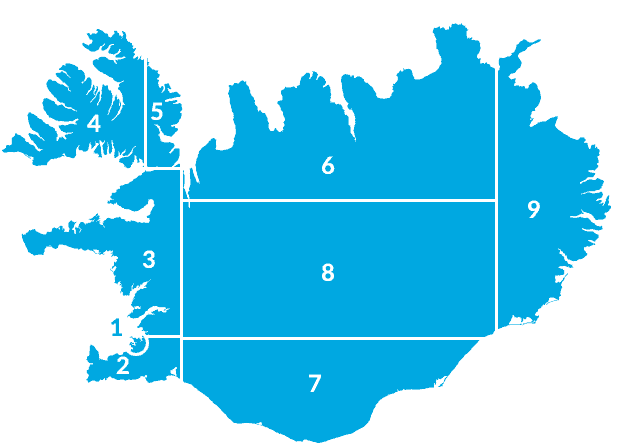 Reykholt has been a school centre for decades and a Snorri museum has been established there. There are many hot springs at Reykholt and Valley Reykholt is the largest low temperature area of the country. Deildartunguhver, a wonder in itself, is the largest hotspring in Europe. Spectacular waterfalls are in the vicinity and the rivers offer salmon fishing. 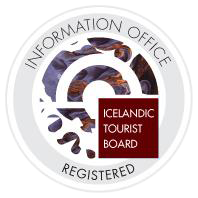 Reykholt is also an information centre for tourists. His most renowned works are Snorra-Edda and Heimskringla. Snorralaug, a thermal pool at the farm of Reykholt where Snorri used to bathe, has been restored and so was a tunnel he used to reach the pool from his residence. Reykholt has been a school centre for decades and a Snorri museum has been established there. There are many hot springs at Reykholt and in the valley Reykholtsdalur, which is the largest low temperature area of the country. During the years 1986-87 and 1998-2001, archaeological excavations have revealed stacked up ruins of differently old buildings and the sub terrain walk, used by Snorri to reach his outdoor pool is gradually leading the scientists to the farm of Snorri. One of those is Deildartunguhver, the largest of its kind in the world. Spectacular waterfalls are in the vicinity and in the consequent river, water smells like rotten eggs that no one can enjoy salmon fishing. Trout fishing is also popular in the many lakes in the area. Great many tourists visit Reykholt every year and a hotel with a good restaurant is open the whole year round. Daily tours on the glacier Langjokull and to Surtshellir, one of Iceland’s largest caves, are operated from Husafell. En route are Hraunfossar and Barnafossar, both waterfalls, where nature seems to have been playing at wonders.